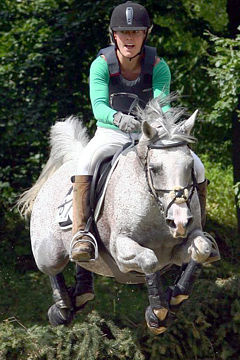 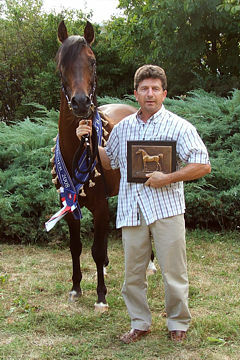 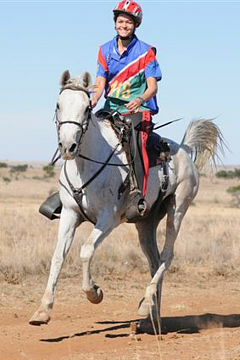 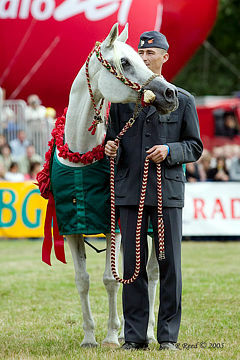 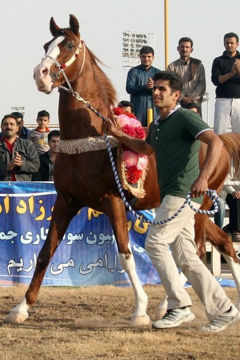 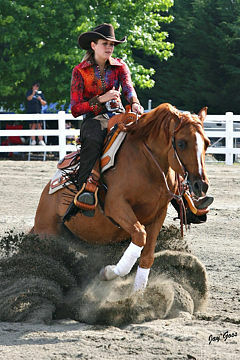 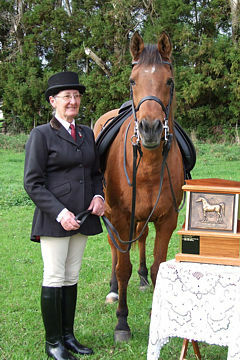 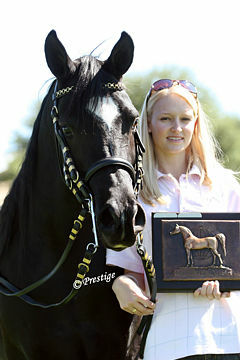 The Iraqi Arabian Horse Organization is plesaed to announce they have awarded their 2012 WAHO Trophy to the stallion Asad Saif. 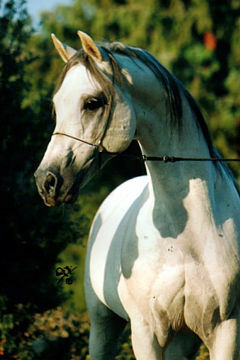 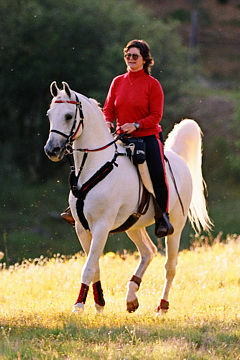 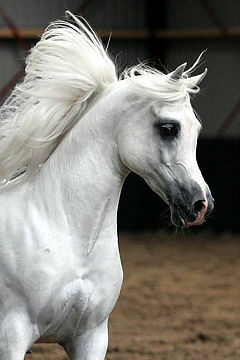 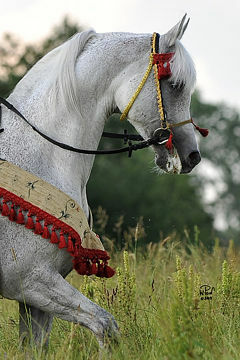 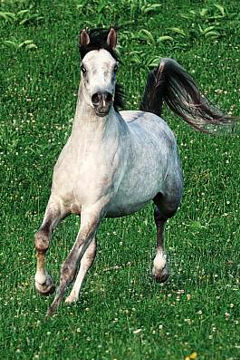 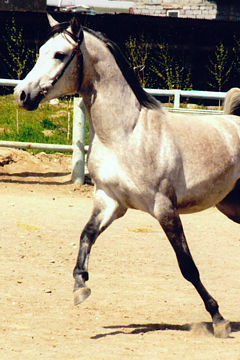 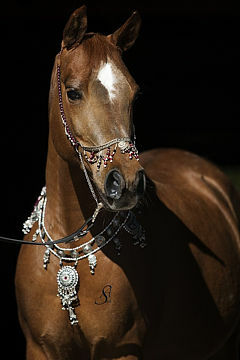 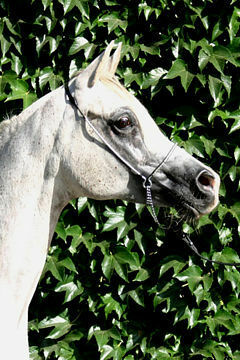 This stallion has been the cornerstone of Arabian breeding in Iraq for many years, where he has been the leading sire several times. 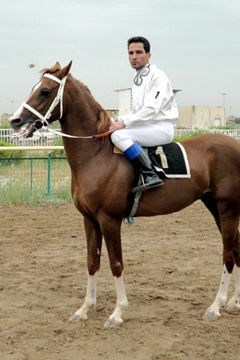 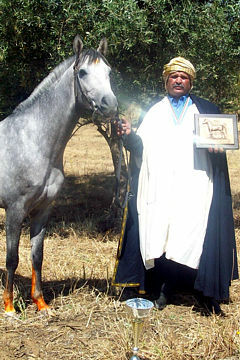 He is the product of several generations of home-bred horses from Iraq’s longest established stud-farm of Sheikh Abdul Aziz Al Nujaifi, located near Mosul. 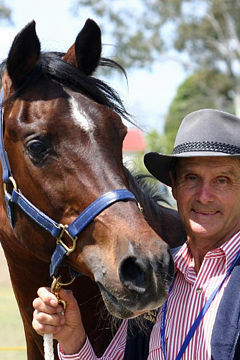 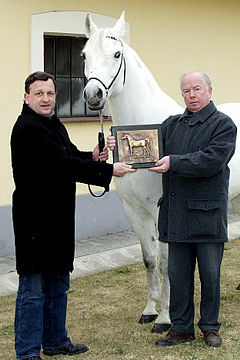 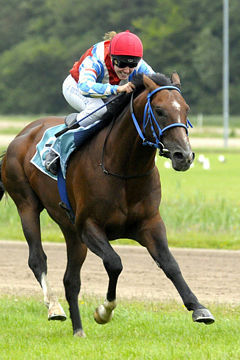 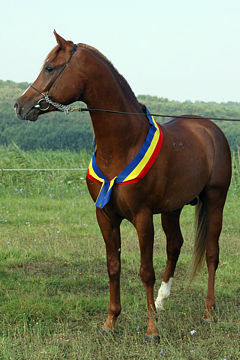 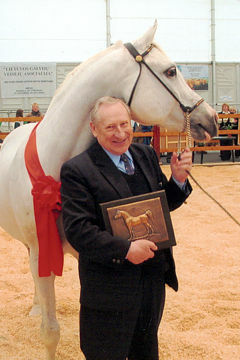 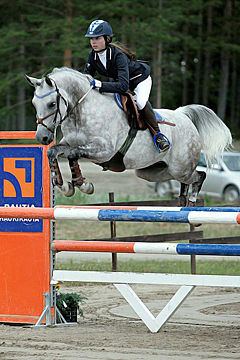 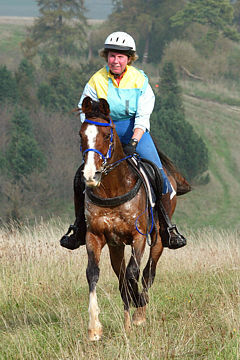 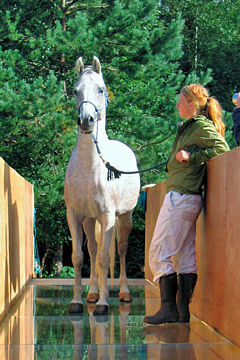 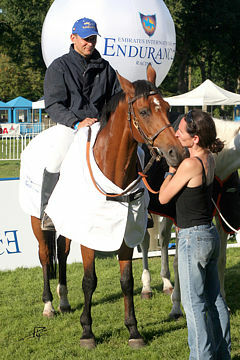 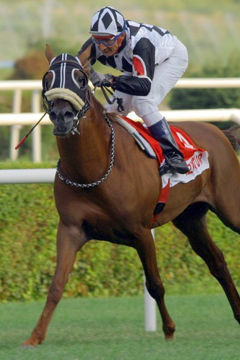 His progeny have won races not only in Iraq but also in Europe. 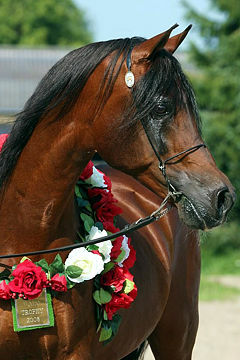 He has also proved to be an excellent sire of broodmares, his grand-daughter Gharra’a (Matador / Wadhha Al Thania by Asad Saif) has won top races in Europe and was chosen as the ‘Horse of the Year’ in Sweden in recognition of her racing success.